R.J.M. Blackett is the Andrew Jackson Professor of History at Vanderbilt University. He is past President of the Association of Caribbean Historians, Associated Editor and Acting Editor of the Journal of American History, and editor of the Indiana Magazine of History. 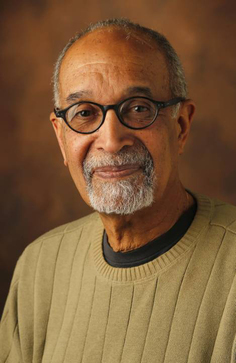 He is the author of several books, including Building an Antislavery Wall: Black Americans in the Atlantic Abolitionist Movement, 1830–1860 (2002), Divided Hearts: Britain and the American Civil War (2000), and Making Freedom: The Underground Railroad and the Politics of Slavery (2013).